I wanted to applaud Disney for the Maleficent movie. It was ironic, how I cried over this movie when I was more prepared to cry for The Fault in Our Stars. I love how fairy tales are evolving, and teaching kids and adults that love-at-first-sight, the Prince and the kiss will not always save the (woman's) world. I grew up hearing stories of Cinderella, Snow White, Sleeping Beauty and other fairytales that promise happily-ever-after. But at the young age, I know how to separate fiction and reality. That love-at-first-sight never really happens, and you can't marry a man you just met (thank you Elsa - you make a lot of people froze with that line!). Pumpkins are just pumpkins. Castles are bright but the walls have different stories. True love doesn't happen overnight. You fall for someone who is not charming, but because of the things that he/she does for you. Before you think I am somehow who has not felt love. Let me add a little disclaimer (ha, right in the middle of the entry ;)). I have felt love and you must see how giddy excited and gigglish I could be. I am not probably as open and vocal about it in my blog (and social media) because that is something I want to keep between us (thank you very much). "I think, ending a relationship due to betrayal is far more painful than the one caused by death. When you are in love and you promised forever, and infinity with someone, things may change, the love may change because of priorities, preferences and choices. The future is a lot more scarier than death. " I couldn't imagine someone I trust and love can do such a thing to me. I read somewhere that the easiest way to destroy people: BE EVERYTHING THEY NEED, THEN LEAVE. While I feel the dark emotions through Maleficent, I love how she had grown fond of Aurora. 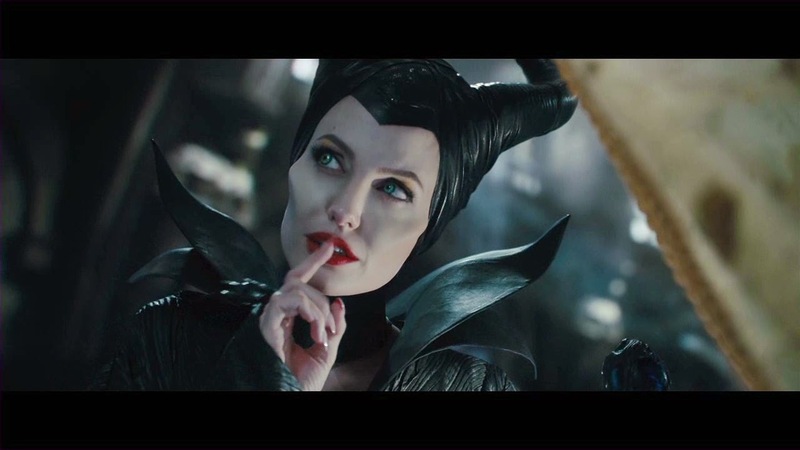 There is always something about a mother's love that always touches me (okay, Maleficent is not her mom). Disney made a great ending in the story. You are the queen, Maleficent. While I await for the next Disney movie, life goes on as we battle with finding (and staying in) love. With each relationship that we build, we are giving every person we meet the power to destroy us and take our wings. What do you think of Maleficent movie?